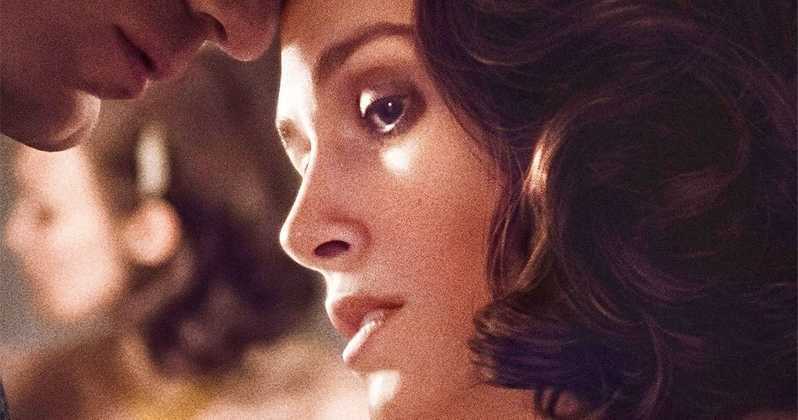 Romances set during WWII are plentiful, to say the least, but the cast of James Kent's The Aftermath could help set his film apart. Starring Keira Knightley, Alexander Skarsgard, and Jason Clarke, they are part of a love triangle in which the wife of a British colonel falls in love with a mysterious German widower. Here's the synopsis: THE AFTERMATH is set in post-war Germany in 1946. Rachael Morgan (Keira Knightley) arrives in the ruins of Hamburg in the bitter winter, to be reunited with her husband Lewis (Jason Clarke), a British colonel charged with rebuilding the shattered city. But as they set off for their new home, Rachael is stunned to discover that Lewis has made an unexpected decision. They will be sharing the grand house with its previous owners, a German widower (Alexander Skarsgård) and his troubled daughter. In this charged atmosphere, enmity and grief give way to passion and betrayal. Kent most recently directed the excellent adaptation Testament of Youth, and this looks just as handsomely-shot as that was. Whether he gets the same level of performance from Knightley as he did from Alicia Vikander is up in the air. She's had a mixed bag of a year, with some seeing her performance in Colette as a potential awards contender, while Disney's The Nutcracker and the Four Realms was an obvious failure. I have high hopes for this one, which also includes Ridley Scott as an exec-producer. The Aftermath opens on April 26th 2019.